The Wingate Property Opportunity Fund (WPOF) is a private equity style fund that was established in response to calls from our partners and investors for co-investment access to Wingate’s property and preferred equity investments, following the successful deployment of Fund 1 (The Wingate Property Equity Fund). The Fund targets a gross return of 15% to 30% p.a. per investment, and an overall net investor return of 20%+ p.a. 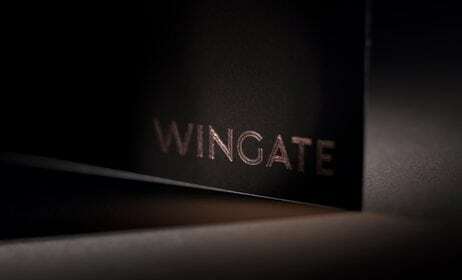 To date, Wingate has achieved a weighted average gross return of more than 30% p.a. on realised equity and preferred equity property investments, illustrating our capacity to deliver superior equity returns without compromising our disciplined approach to investment. This is underpinned by an experienced property team and deep ongoing partnerships with strong property investors and developers. Given continued demand from Wingate partners and investors for further equity co‑investment opportunities, the Wingate Property Opportunity Fund aims to provide investors with access to a diversified portfolio of property equity investments. A range of acquisition, development and investment opportunities will be sought at a higher risk reward profile than Wingate’s investments in property debt. Wingate has a strong existing property investment pipeline and is poised to capture further attractive opportunities as the property and debt markets continue to evolve. 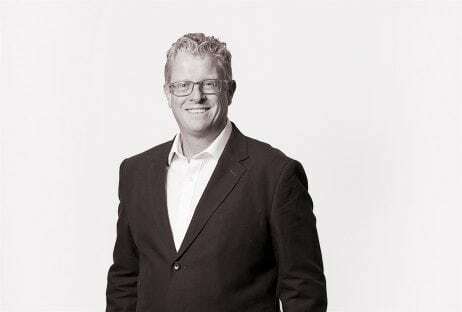 Scott Keck is Chairman of Charter Keck Cramer, a leading Australian independent, strategic property consulting firm. Scott has 48 years property valuation and Corporate Real Estate experience across the national markets. He is frequently engaged as a senior negotiator in complex commercial and statutory issues related to the property market and for advice in relation to large portfolio valuations for major statutory and private corporations. He has consulted to many corporate clients on asset acquisition and disposal and accommodation solutions. He regularly appears as an expert witness in litigation proceedings. Scott has a strong understanding of corporate governance, accountability, growth strategies and operations. Geoff sits on a number of Boards pursuant to the management of his family’s investment holdings which range across property, equities, fixed income and private equity in Australia and globally. Geoff is also a director of the Precision Group which is involved in the acquisition, management and development of commercial property with interests in the retail, office and hospitality sectors of the property market. Jeff has more than 25 years’ experience in property finance and associated areas during which time he has built an outstanding track record in meeting clients’ objectives. He spent 10 years with BankWest and was responsible for establishing the successful BankWest Property Finance Unit in Perth in 1995. He spent several years as a Director at Ashe Morgan Winthrop where he established the company’s structured finance capability in Melbourne and its national commercial property lending business under a CMBS program. Prior to founding Cohenca Consulting, Jeff was Division Director Real Estate Structured Finance at Macquarie Group. Farrel founded Wingate in 2004 after a highly successful career as an investment banker, including positions as head of ANZ Private Bank and Group Managing Director of Investec Bank (Australia) Ltd.
Recognised as one of Australia’s outstanding specialised financial service innovators and business builders, Farrel’s experience spans property investment & financing, listed equities, corporate and consumer debt and private equity. 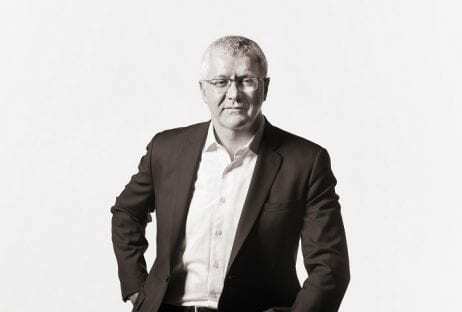 Farrel is an advisor to and confidant of many of Australia’s largest private investment groups and families and serves on several boards, investment & risk management committees. Ryan is an actuary, specialising in risk management and financial structuring. 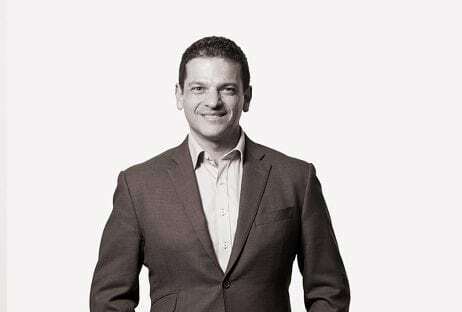 He has spent two decades in the financial services industry holding roles ranging across product development, financing and property. Ryan has business-building and investment experience across three continents and brings substantial marketing, innovation, analytical and entrepreneurial skills to Wingate, as well as specific experience in the finance, insurance and loyalty industries. Prior to joining Wingate, Ryan founded Destiny Health, a Chicago-based health insurance company, spearheading what is now commonly referred to as the “Consumer Driven Healthcare” sector in the USA. Richard has over 25 years of experience in financial markets both in Australia and offshore. Richard’s career has included senior roles at ING Barings, Investec Bank, Hindal Group and River Capital where he developed a strong track record successfully building and managing different businesses. Richard’s experience spans credit markets, structured debt, consumer credit as well as private equity both in Australia and off shore.